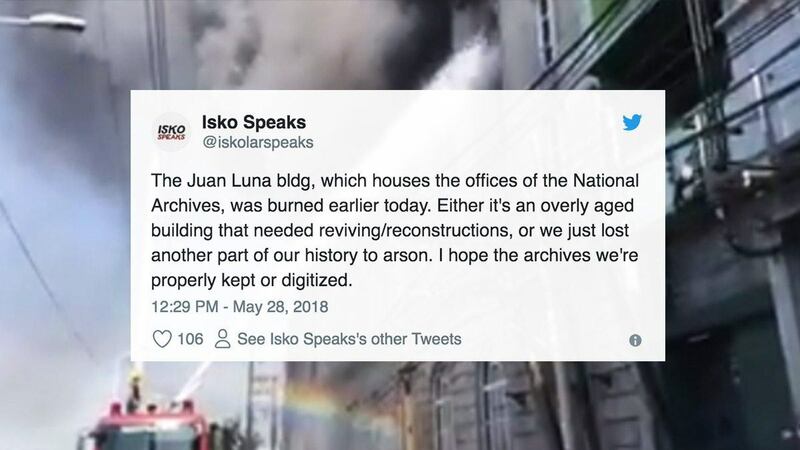 The Juan Luna Building, which houses the National Archives of the Philippines, caught fire this morning, May 28. According to GMA News, the fire started in the Land Management Bureau office in Binondo, Manila, and then spread to nearby establishements including the Juan Luna Building. As of 10 AM today, the fire has also affected the Moraga Mansion, the BPI Building, and a residential building. The office aims to preserve the primary sources of information on Philippine history, as well as to guarantee that documents and records are accessible to the public. Netizens can’t help but feel sad with the thought that records of our history are now gone. 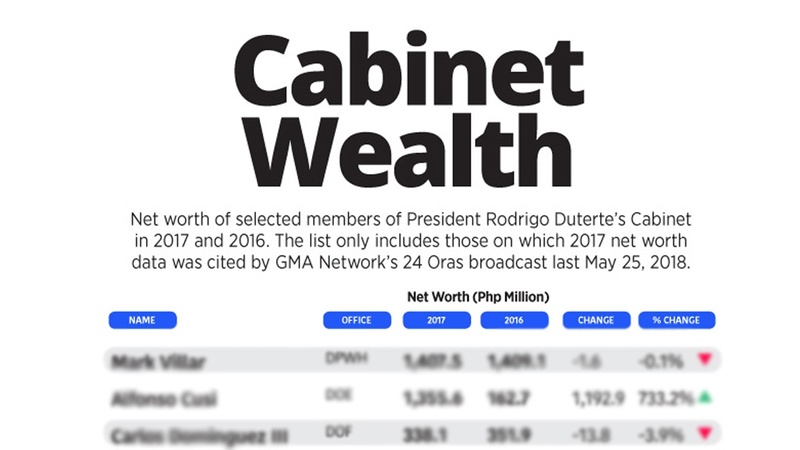 However, recent reports say that the building is merely used as an admin office, and that the actual archives are safe in their Kalaw and Paco extension offices.